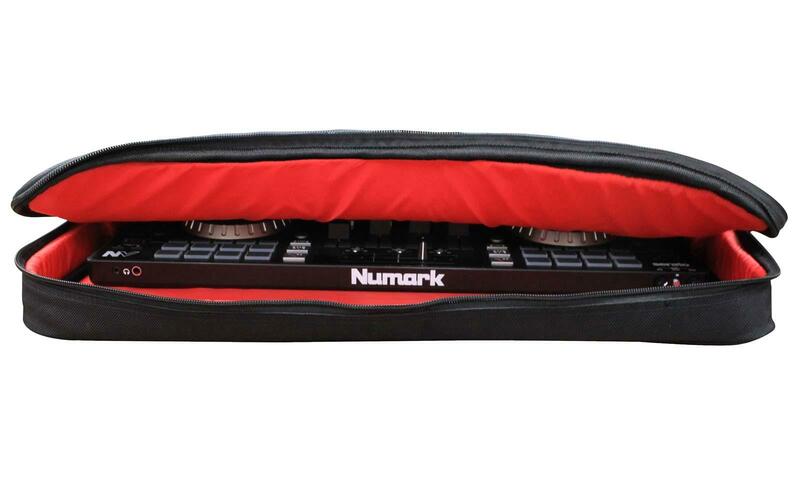 The Odyssey BRLNVC is a Redline Series utility DJ controller bag designed to protect and transport the Numark NV, Native Instruments TRAKTOR KONTROL S8, and other smaller DJ controllers. 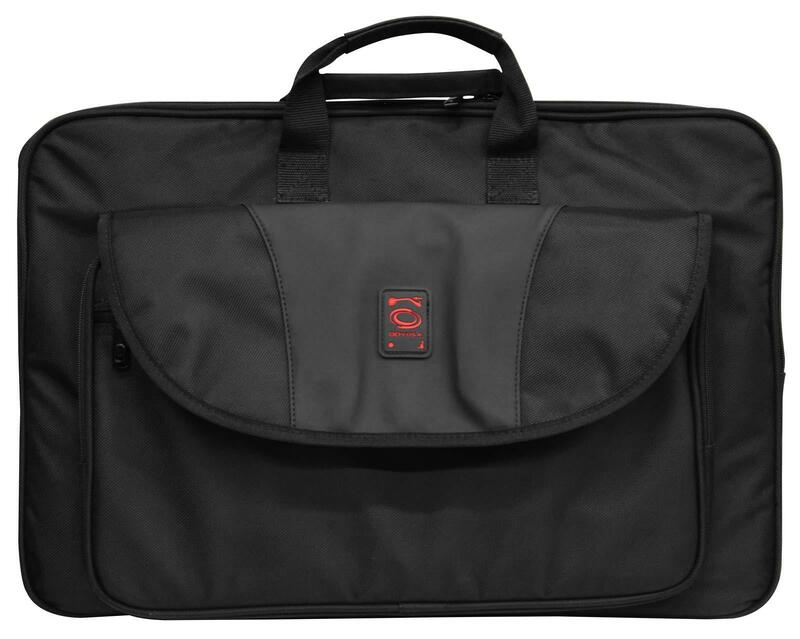 Odyssey presents the Redline™ Series, cutting edge bags for today's on the go DJ / Remixer / Producer. Each design not only makes you look good, they make you feel good. 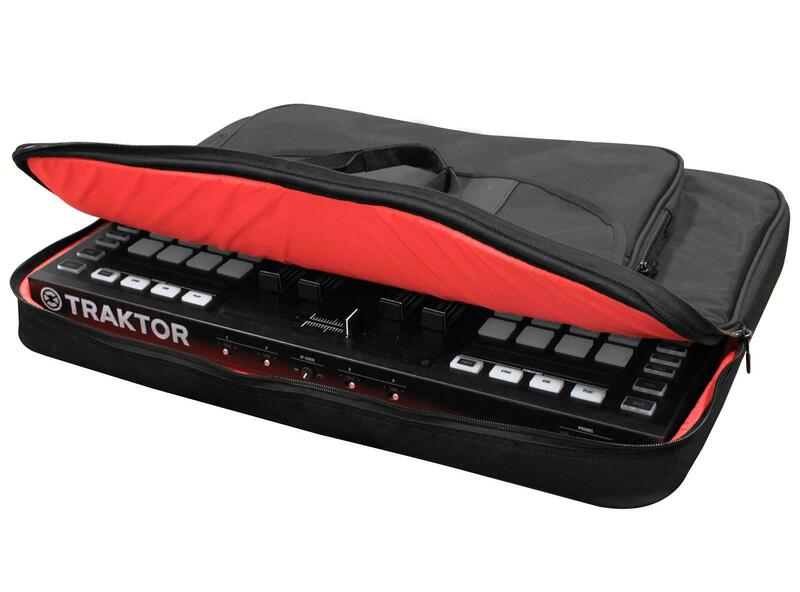 The Redline™ BRLNVC utility bag lets you take a variety of your essential gear along with your DJ Controller such as the Traktor S8 and Numark NV from one gig to the next. 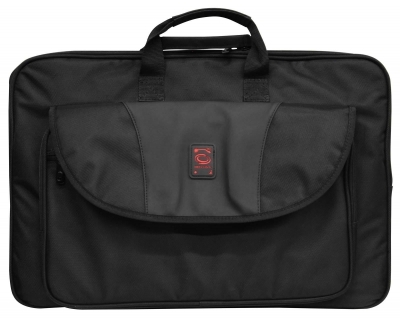 Features includes two front zipper compartments, one of which includes elastic cable bands along with two utility pockets to store all your necessities, and padded sections in all the right places for the ultimate in digital gear protection. The Redline™ Series BRLNVC is durable yet light and convenient. As a digital DJ on the go, it's just what you need. • Main Compartment Internal Dimensions: 23.25" x 16.5" x 2.5"
• Front Compartments Internal Dimensions: 16" x 9.75" x 1.5"
24" x 21" x 5"